Not everyone lives the farm life, but there are many who wish they did. There is a yearning for the simple living and ideals it brings. And what we may not have on the outside can often reflect the interior design of our homes. This is why there is always some version of farmhouse style that will continue to be popular; it’s a way to connect with that life. First, a little story on our barn door selection process….. When I first started researching barn doors, I looked at ones online and thought it would fit one specific doorway. After The Mister looked at it, measured another doorway, he thought it would be better for our closet door. I thought the door would be too large, but he was right, and I was wrong. The door fits perfectly! 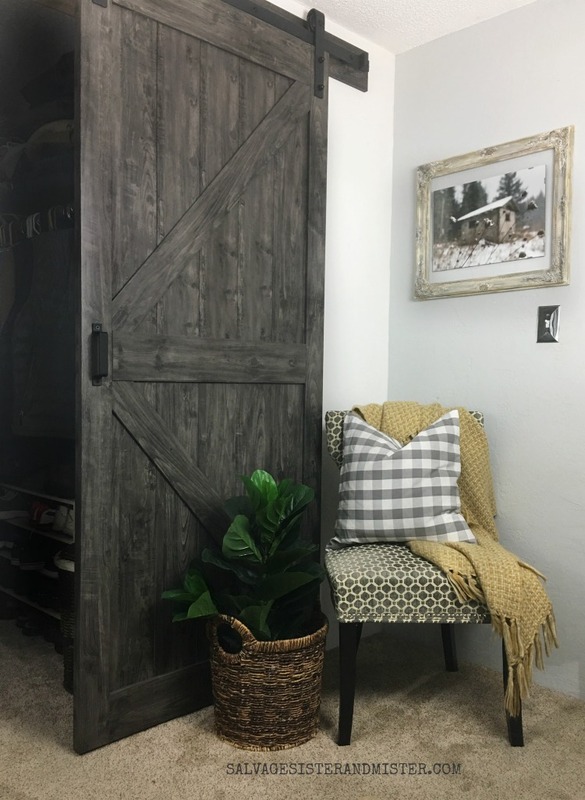 STYLE – Of course, farmhouse style is a given in a barn door, but there are actually many other options available now; from modern to industrial. Also, do you want windows or complete privacy? COLOR – Think in terms of whether you want to match the color of existing doors or woods in that space. HANDLE – Is the handle available on both the left or right? Which way does the door your open? FLUSH – Are you looking for no gaps ie. bathroom door or somewhere you will need privacy? Do you have molding? LEVEL – Is your door and ceiling level? You will want to check this prior to installing. WALL SPACE – Do you have enough wall for the door to slide open? 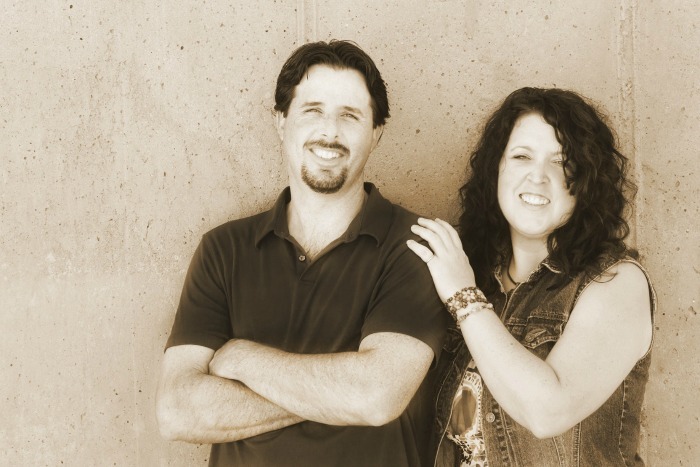 CARPET – You will want to make sure that the door will glide smooth above any rugs or carpets. SIZE – As mentioned, You will want to measure the area and compare it to the door size so that it will not only fully cover the complete area, but it won’t be too tall or small as well. If you have low ceilings that should be a factor as well as you need to not only consider the door but also the hardware above it. Side Note – If you are purchasing hardware and the barn door separately, you will have to consider the weight of the door in relation to the hardware. This is why a door that comes with it’s own hardware can be a good option and the one we selected. We couldn’t be happier with our door. It slides smoothly and looks amazing in the space. 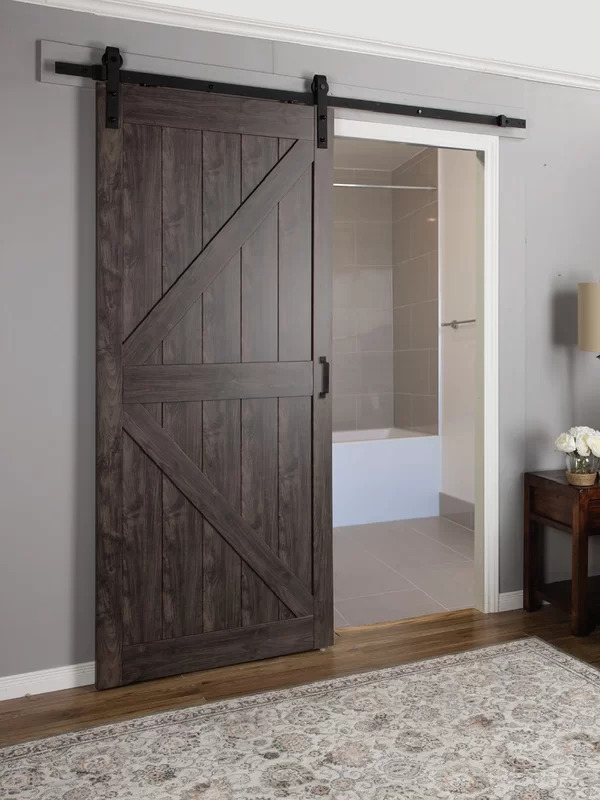 If you are looking for our specific door you can find it here; and can view all of Wayfair’s barn door options HERE. 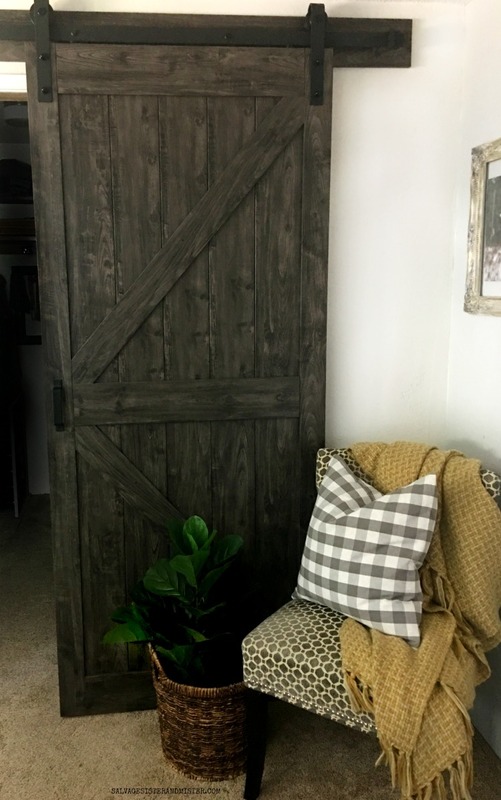 We have been looking at getting a barn door for a while now! Thank you for all of your great tips! Thanks Sam! Hope the tips were helpful. 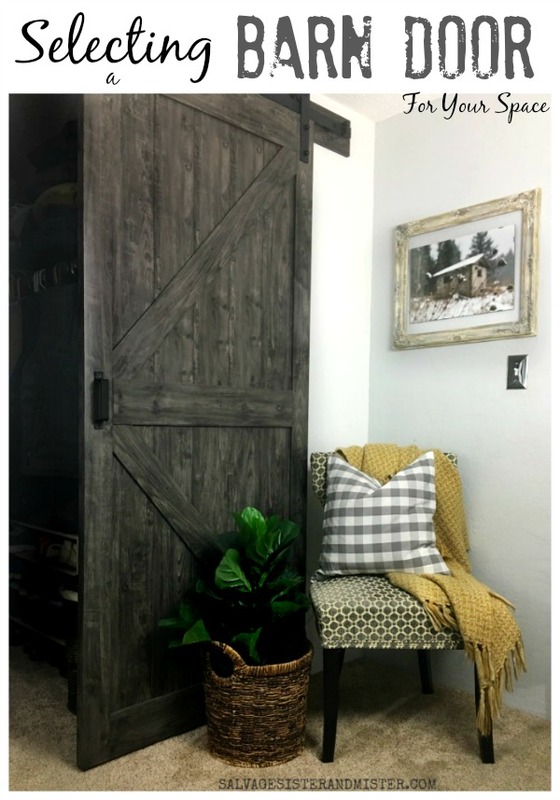 I wish I had a doorway in my home that allowed for a barn door….this is perfect. Great points to consider, this door looks fantastic and its great to have the points you need to consider before making a choice.